New offers as the seasons change! Fancy a group getaway? 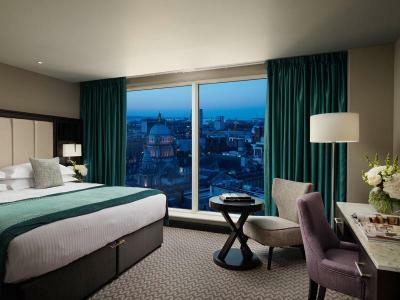 Why not bring a friend for free to the Grand Central Hotel in Belfast city centre. 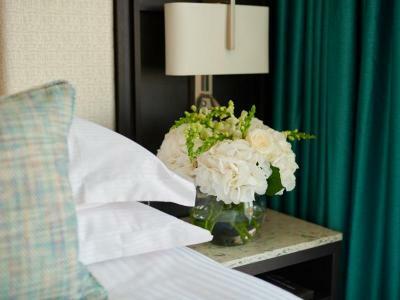 Stay in one of our luxurious Family Rooms or Double Double Rooms with the 3rd guest staying for free! And if that's not enough add a 4th guest for just £50. If you're an avid Game of Thrones fan then this is the perfect offer for you! 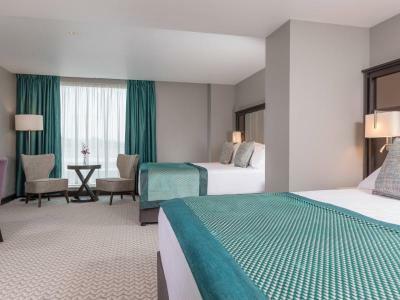 Enjoy luxurious overnight accommodation in the heart of Belfast at the Grand Central Hotel and tickets to the Game of Thrones The Touring Exhibition in the Titanic Exhibition Centre. See props from the TV show including clothes, weapons and two special, exclusive props for Belfast. 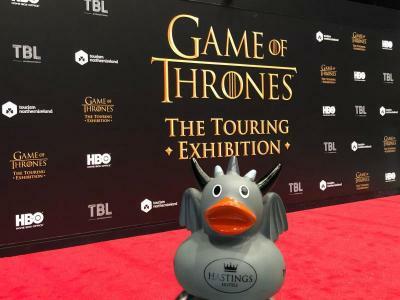 Not only that but take a photo with a dragon and on the Iron Throne! 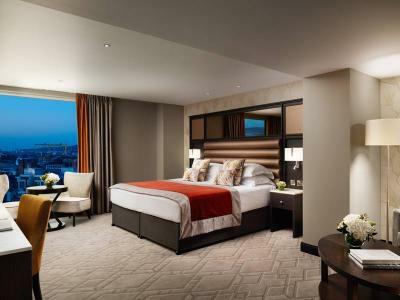 Stay in the heart of Belfast and the lap of luxury with our Suite Heaven offer. A £150 deposit will be taken at the time of booking, per room booked. Good news! Although this deposit cannot be refunded it can be transferred, for the same offer to an alternative date. Offer is subject to availability. These rates are non-commissionable and cannot be used in conjunction with any other special offer or promotion.